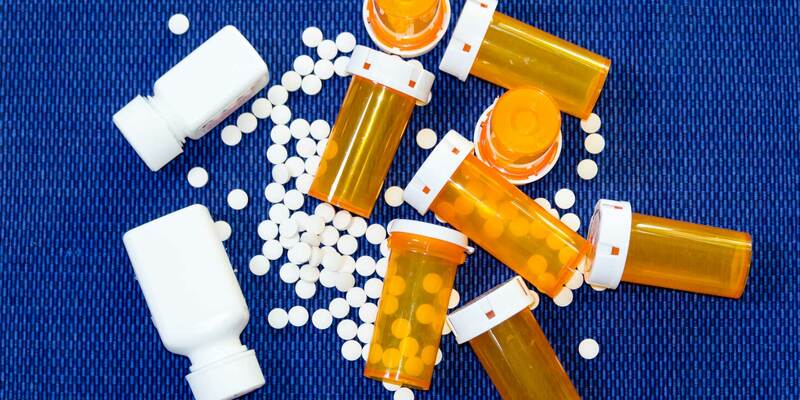 “Every day, millions of people are taking medications that will not help them,” says Nicholas J. Schork, director of human biology at the J. Craig Venter Institute and a professor at UC–San Diego. His article in the journal Nature provides hard data about the effectiveness of the top moneymakers for Big Pharma—and the scorecard is not good. Unfortunately, it affirms what we and many others in the natural health community have been saying for years. Of the top ten blockbuster drugs, the most effective ones work for only one in four patients. Crestor (a statin) is effective for only one in eighteen patients, and Nexium (an acid blocker) helps only one in twenty-five. That’s a failure rate of 96%! These drugs individually generate between $4 and $8 billion dollars per year, which leads to the inevitable conclusion that patients are wasting mind-boggling sums of money on drugs that simply don’t work. Adding insult to injury, not only do these drugs fail completely most of the time, they also create a host of terrible side effects, many of which we’ve discussed in previous articles (see here for statins and here for acid blockers). These side effects lead to even higher healthcare costs, because now the side effects must be treated as well—usually with more drugs, which have more side effects! Let’s break this down. Drugs that don’t work and often harm consumers’ health are hugely profitable. Who is responsible for this absurd drug system? The US Food and Drug Administration, of course. How much more evidence do we need before our nation realizes that the FDA is in urgent need of reform? What would reform look like? A good place to start would be to repeal the Kefauver amendments, which charged the FDA with ensuring the effectiveness of drugs in addition to their safety. This caused the cost of approving drugs to soar—currently into the billions—to the detriment of natural medicine (natural products cannot afford the high price of approval by the FDA, since natural substances cannot be patented). The whole premise is flawed, because the government cannot prove effectiveness, even after the waste of billions per drug. As we’ve just seen, the top-selling drugs simply do not work for most people. One in four Americans over the age of forty-five takes a statin—yet, as Dr. Schork cites in his article, these drugs work for as few as one in fifty people! Since 2005, FDA-approved drugs, vaccines, and medical devices have killed more than 786,000 people, as detailed on our FDA Death Meter page. Does that look like a drug approval system that works? The FDA must be reshaped and reformed so it sees the public, not the drug companies, as its boss. If not, thousands more will continue to suffer the consequences. Want Your Kid to Have Asthma? Take Acid Blockers!